Michael Sun is a CFA candidate from the Cayman Islands and holds a Master of Science degree in Biomedical Sciences from Tufts University and a Bachelor of Science degree in Biology from Emory University. He is a nationally published author in the American Journal of Physiology for his work in investigating kidney transporters that may play a key role in creating safer therapeutic drugs to treat hypertension. He currently works as an analyst for an asset management firm focusing on investments regarding artificial intelligence, blockchain technology and security token offerings (STOs). He is a native speaker in English and Spanish and is currently studying French. Christian Heath is the founder and lead instructor of Love the SAT! He likes to imagine his students as his own little siblings and make sure they’re set on the right path to independent success and happiness in their own lives. 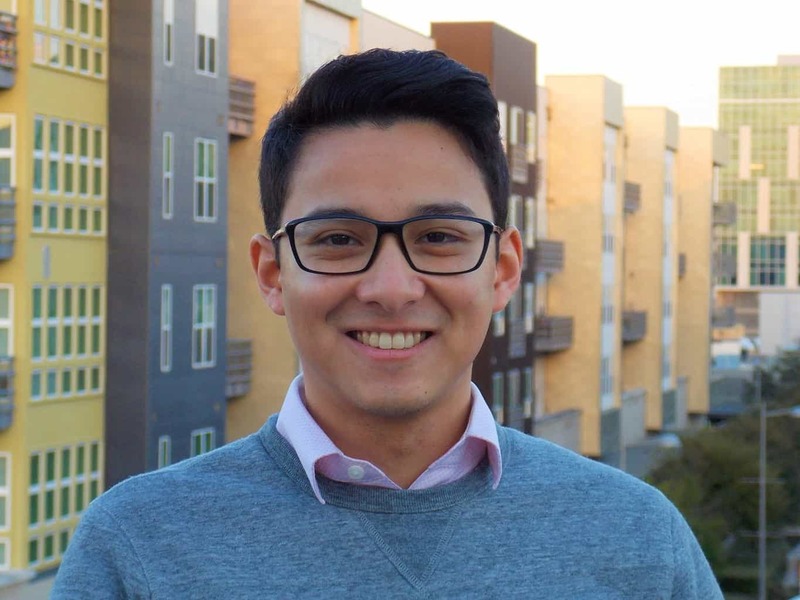 With multiple perfect SAT scores, thousands of hours in the classroom, a love of classical music and loud motorcycles, and a passion for small business, Christian is guaranteed to offer your student a unique, experienced, and highly skilled take on SAT prep tutoring. Christian leads our small-group SAT Prep Classes and ACT Prep Classes in Austin. 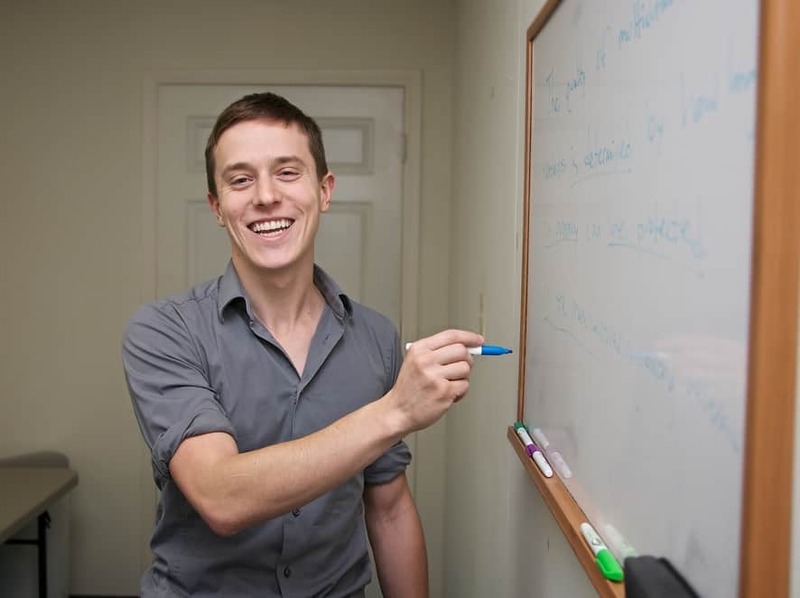 For private lessons, schedule with Christian for 1-on-1 SAT Tutoring or 1-on-1 ACT Prep Tutoring. He also creates the courses in our online store. We know that tutoring is a personal matter - contact us for whatever help you need. Amy Anderson is a National Merit Scholar by virtue of her incredibly-high PSAT scores in high school, with a triple-major bachelor’s degree and a master’s degree in physics. Previously a 5-star-rated tutor at another agency, she now shares her knowledge with our SAT & ACT prep students to increase both their skills and their confidence. With experience tutoring a wide variety of subjects and extra specialization on the SAT & ACT tests, she always looks for the best way to help each student succeed. For higher scores, schedule 1-on-1 SAT Prep Tutoring or 1-on-1 ACT Prep Tutoring lessons with Amy today! Study with our great instructors!